Every new home is built to be efficient in its use of energy. A home’s exterior (outer walls, ceiling, windows and floor) is known as the “envelope” or “shell” which, when properly insulated by a knowledgeable homeowner or skilled professional, can save you more than $200 a year or up to 10% on total annual energy bills. Ducts distribute conditioned air through houses using forced air heating and cooling systems. Up to 20% of air is lost due to leakage, holes and poorly connected ducts. Windows, doors, and skylights—also known as fenestration—are significant components in a home's envelope. Ensuring they are as energy efficient as possible can save energy; reduce heating, cooling, and lighting costs; and improve the comfort of your home. 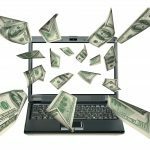 Whether that energy is in the form of electricity or natural gas, homes today are designed and constructed to help the homeowner save money. Understanding how to use energy efficient features of your home will allow you to maximize your savings and make the most of your investment. 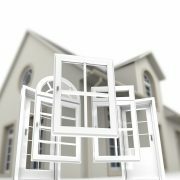 Windows and doors (also referred to as fenestration) are rated for energy efficiency. 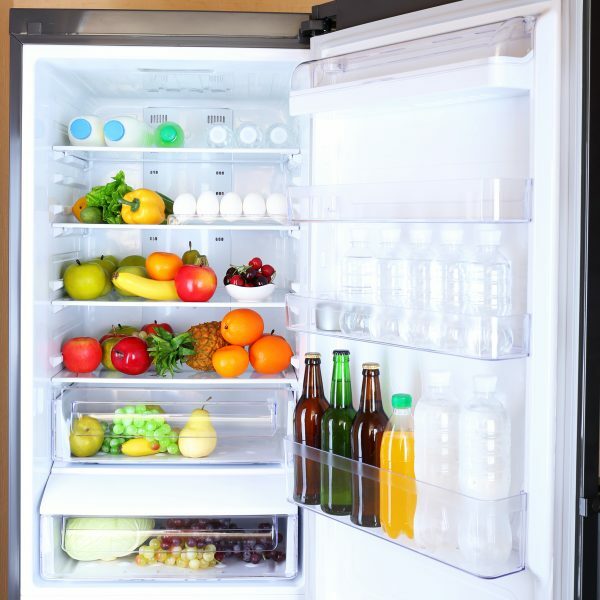 Always make sure your refrigerator and freezer are full, even if it is bottled water. For items like computers or printers one rule of thumb applies: If you’re not using it, turn it off. 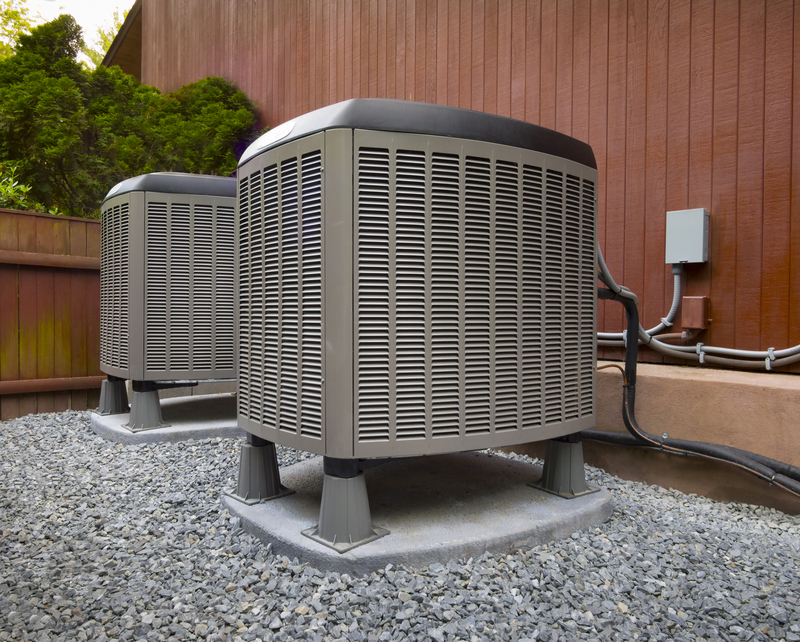 Heating and air conditioning (HVAC) represent 38% of monthly energy expenses. Created in partnership between ADECA Energy Division and Home Builders Association of Alabama.